Diamond Resorts International®, a global leader in the hospitality and vacation ownership industry, along with Barclaycard US, announced today the launch of the new Diamond Resorts MasterCard. 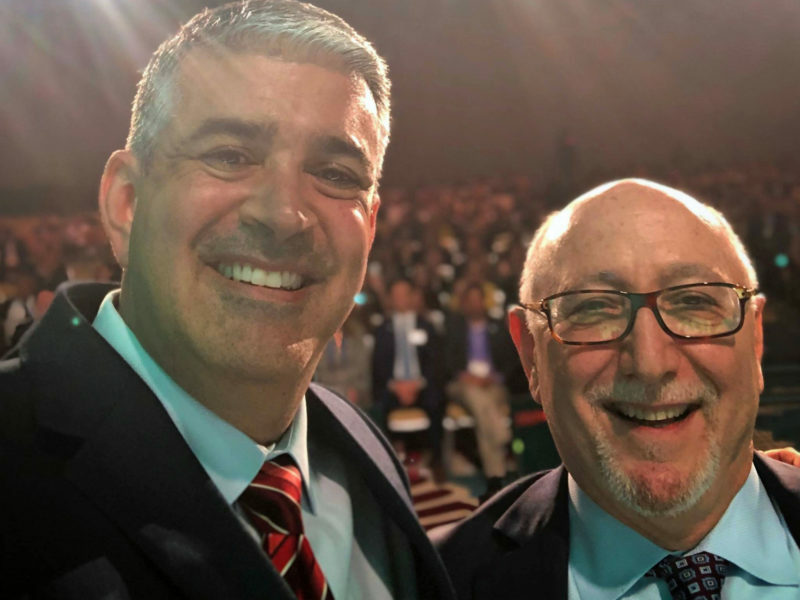 The Diamond Resorts MasterCard is an extension of the Diamond Resorts belief in the power and value of vacations to create life-long memories and nurture humanity. With vacations being essential to cardmembers’ well-being, relationships and overall happiness, the new Diamond Resorts MasterCard will provide cardmembers with the opportunity to Stay Vacationed.™ and enjoy Vacations for Life®, an offering of regularly scheduled vacations through Diamond Resorts worldwide portfolio of vacation experiences. Cardmembers earn 2 Diamond Plus Points per dollar spent on all Diamond Resorts purchases (excluding down payments); 1 Diamond Plus Point spent on all other purchases. Diamond Plus Points enable members to redeem for statement credits toward vacation spending including member fees. 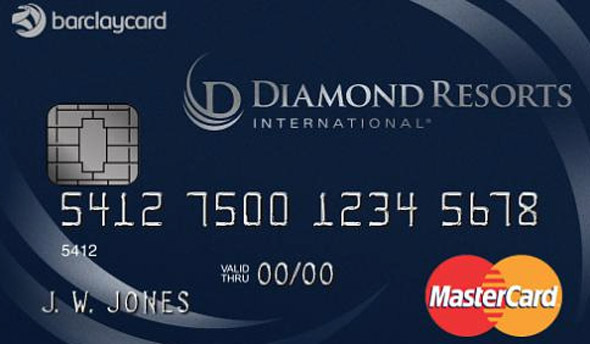 Please *click here to learn more about Diamond Resorts MasterCard product features. 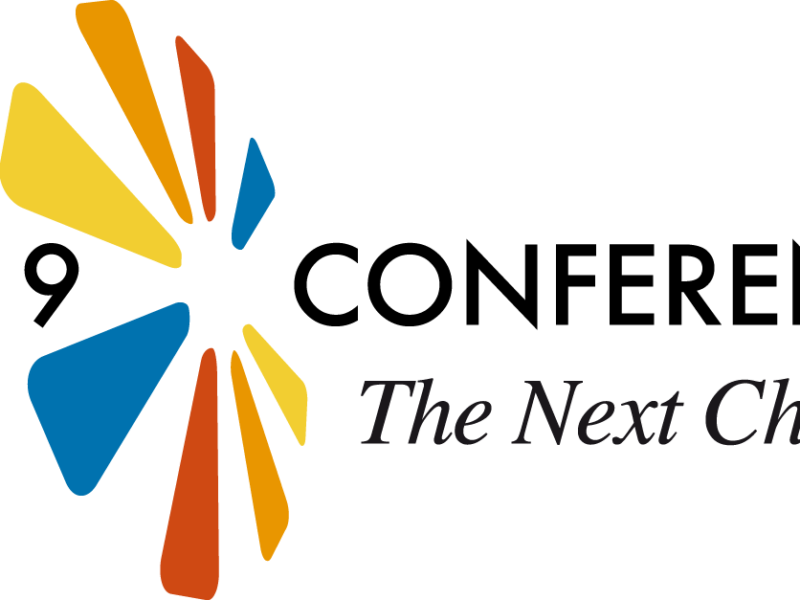 The Diamond Resorts MasterCard will be offered to customers at the point of sale at all vacation ownership sales centers throughout the United States.